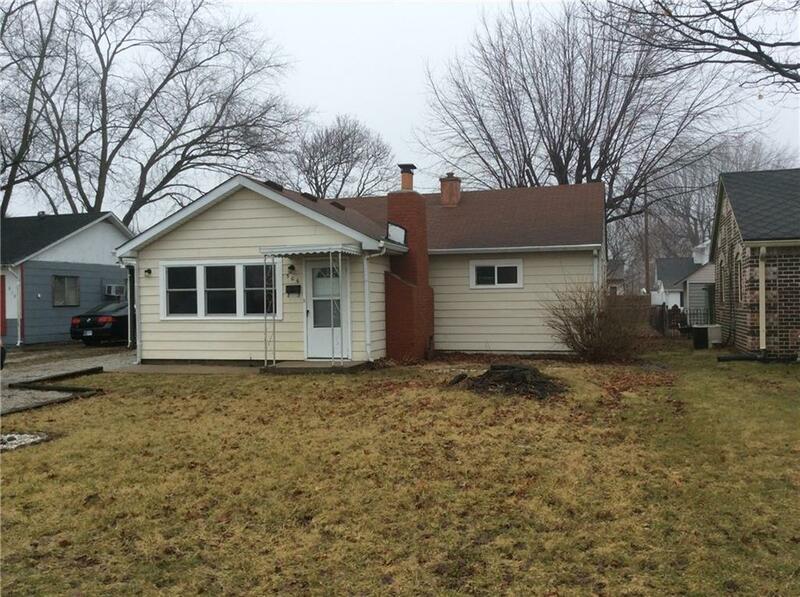 Super cute, renovated, open floor plan describes this charming home! If youâre looking for a move-in ready home in Greenfield you should check this one out. Gorgeous new wood laminate flooring in the main living areas and new carpet in the bedrooms. The family room is huge and is open to the kitchen. It also features a cozy brick, wood burning fireplace and wood beams. The back yard is fully fenced with a separate dog kennel.